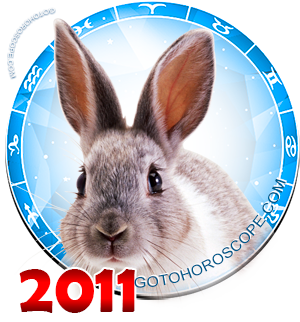 April 2011 Horoscope Pisces, free Monthly Horoscope for April 2011 and Pisces Astrology Forecast for the month ahead. In April 2011, Pisces should do not stick to his usual inertial line of conduct, but rather try out new qualities, roles, test his capabilities and show his talents. This month, there is no need to have an inferiority complex and close oneself. Only an extrovert, active communication with people around would show Pisces the right way, help to develop his activities, respond more flexible to changing situations. 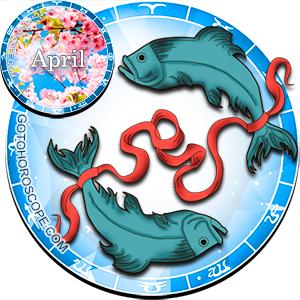 In the second half of April 2011, Pisces can even get a higher post, or long-term employment if he implements his plans and not to abandon them. A representative of this zodiacal constellation has to, at least temporarily, depart from his habitual and ingrained stereotypes that he is a weak, flabby and indecisive being. He should accept this change in his life as a game, so that he could easily get used to its conditions, and accept them to his liking. Pisces' financial sector promises to be more or less stable, but spring may have a great influence on a representative of this zodiacal constellation, forcing Pisces to be romantic, to dream of the beautiful, try to look better and more attractive, do good things for altruistic reasons. Pisces can easily succumb to temptation, and make purchases that are designed to warm their subtle dreamy soul. Because of these impulses, Pisces can buy a mountain of unnecessary things at home, but beautiful things, and spend most of his savings, which would have been useful in businesses as an aid material. Pisces should be cautioned that it is better to spend a little less than they earn, and then income and expenditure will not enter into dissonance. Piscean's personal life in April 2011 will be very stormy. A representative of this zodiacal constellation is inclined to enter into new relationships, quickly disappointed in them and run away to stronger and romantic feelings. Those Pisceans that have long been feeling unhappy in marriage, might decide to break stultifying relationships so as to meet their real happiness. 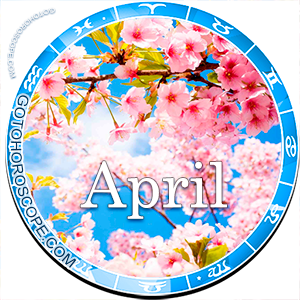 In April 2011, the stars themselves are arranged for love, and any relationship initiated during this period promises to be a happy and long one. Pisceans will feel desired, will acquire self-confidence, they really need this powerful emotional support of feelings to be successful in business. Pisces in April will be very intolerant and demanding as a couple, and married representatives of this zodiacal constellation may have relationship problems, misunderstanding and irritation by a partner.